We’ve already posted file sizes for two Switch games today, so let’s throw another one into the mix. According to Nintendo’s UK website, FIFA 18 is 14301.53MB. In other words, it’s just over 14GB. 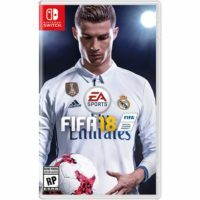 Comparing that amount to NBA 2K18, another recent sports game for Switch, the initial download was 6.8GB. However, an additional software update for 2K Sports’ game takes up 16.1GB. NBA 2K18 save files also eat up 5GB. 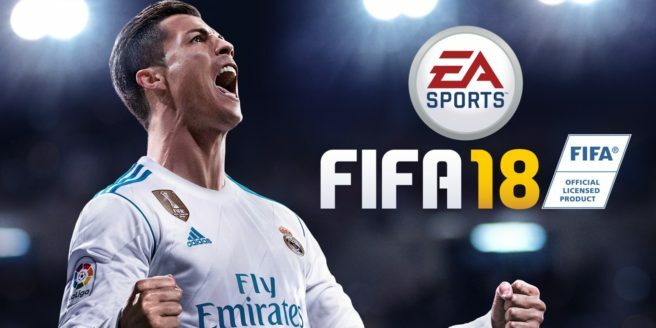 Currently we’re only aware of the single, initial download for FIFA 18, which is the aforementioned 14GB. If we hear anything else, we’ll let you know.